On August 16, Inspired eLearning announced that Kyle Metcalf had been appointed as the company’s new Chief Executive Officer. Metcalf had previously provided strategic leadership and oversight of business growth objectives at Rackspace Digital. He replaces Felix Odigie, who was the Inspired eLearning CEO for the past three years. The announcement comes at an important moment for Inspired eLearning, which has seen a number of recent successes and hopes to continue its trajectory into the coming years. Both the incoming CEO and the outgoing one have expressed their enthusiasm about the new appointment. Metcalf’s previous work at Rackspace, a cloud-based computing agency based near San Antonio, made him an ideal candidate for the role. He first joined Rackspace in 2004 and since then has served in a number of capacities, including, most recently, the General Manager of the Digital Practice. Kyle Metcalf’s arrival to Inspired eLearning comes at an exciting time for the company. The change in CEOs was followed by an August 17 announcement that the company had once again been named to the distinguished Inc. 5000 list, a prestigious nationwide list that features the 5000 fastest-growing companies in the United States. The list has been published every year since 1982, and is a well-known hallmark of entrepreneurial success. 2017 marks the fifth consecutive year that Inspired eLearning has appeared on the list. This year, the company earned its highest rank yet (#2830 of 5000). It was also named the #11 hottest company in San Antonio. The company was also recently named a Gartner Magic Quadrant Leader in Security Awareness Computer-Based Training for the third year in a row. Inspired eLearning was first founded in 2003. Today, the company serves small startups as well as large-scale global enterprises in educating employees about cybersecurity threats and best practices to protect organizations from attack. The Inspired eLearning catalog include cybersecurity courses for employees at every level, including specialized content for C-suite executives. The company has been widely recognized for its PhishProof Anti-Phishing software, which includes training, reinforcement, and world-class analytics to help employees defend their organization against attacks. The training courses from Inspired eLearning, including PhishProof, integrate dynamic, interactive content that simulates real-world scenarios. Research has shown this form of training to be 3.5 times more effective than video demonstrations alone. Available courses include Protecting Mobile Devices and Data, Protecting Kids From Cyberbullying, and Secure Use of Social Media, among many others. Additional services include Security Awareness and Compliance solutions, custom courseware design and development, content integration, and a fully hosted web-based eLearning course delivery and tracking system through the iLMS (Inspired Learning Management System). 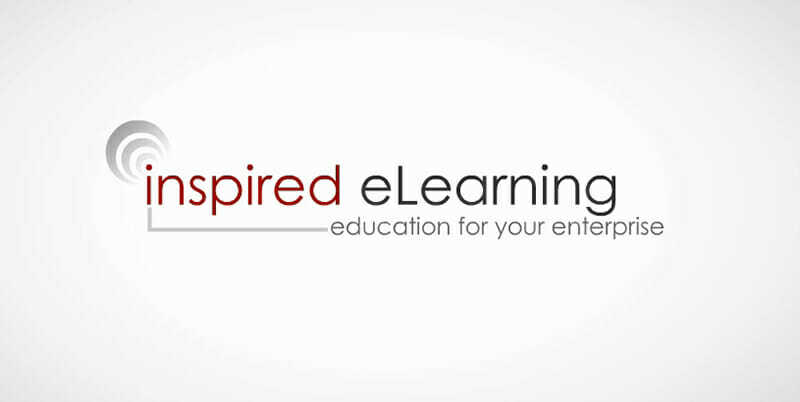 More information about Inspired eLearning is available on the company’s website. What Role Should Edtech and AI Play in Military Training?